Credit: Elizabeth Fisher/CBS ÃÂ©2018 CBS Interactive, Inc. All Rights Reserved. 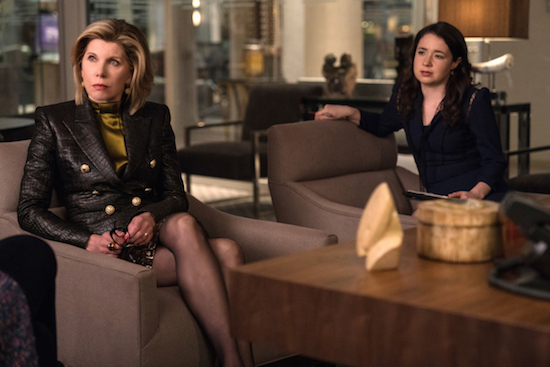 THE GOOD FIGHT will return for a third season, CBS All Access announced. 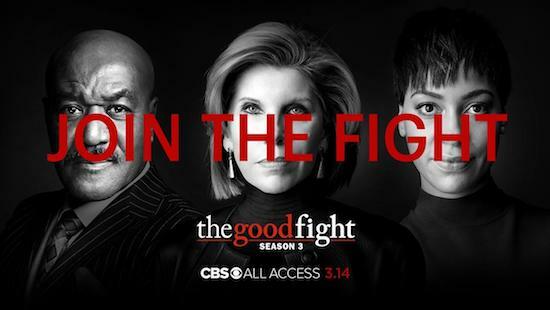 The second season of THE GOOD FIGHT is currently streaming on CBS All Access, with the finale debuting on Sunday, May 27.